Set your DVR’s. 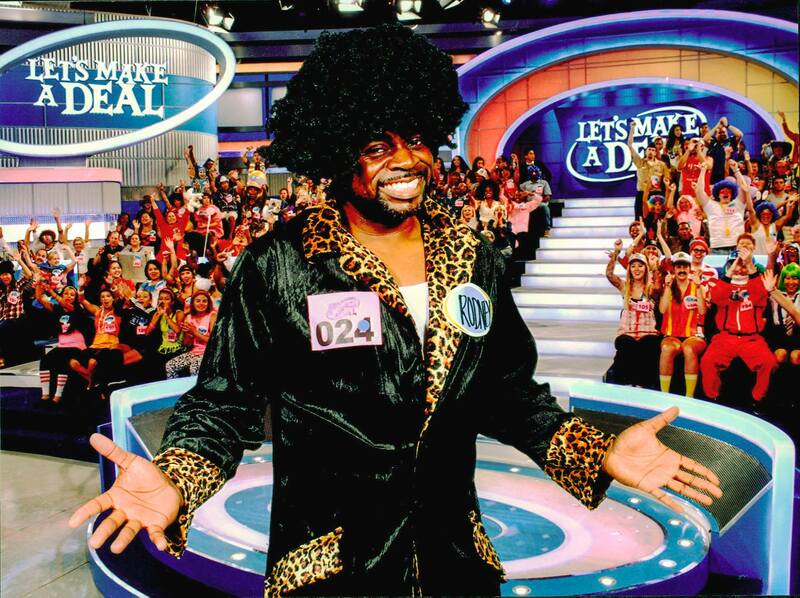 I’ll be on “Let’s Make a Deal” on CBS this coming Thursday, Jan. 29th. Check your local listing for the time it airs in your area!